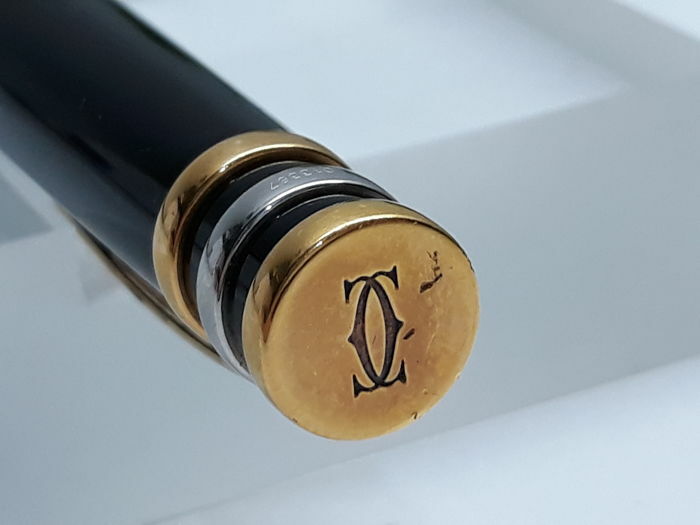 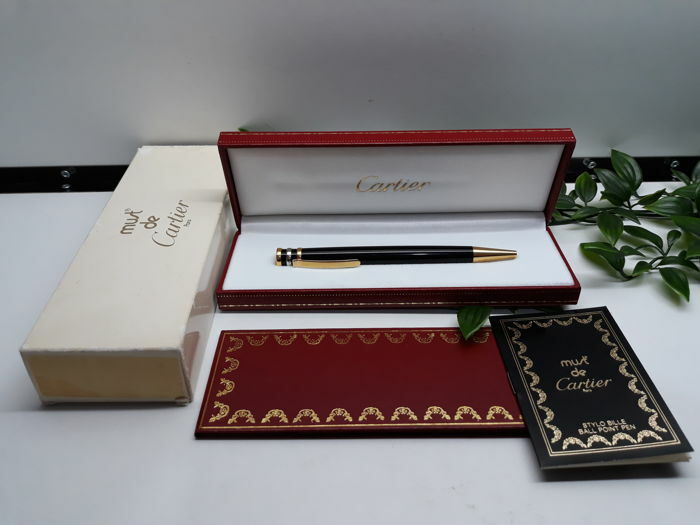 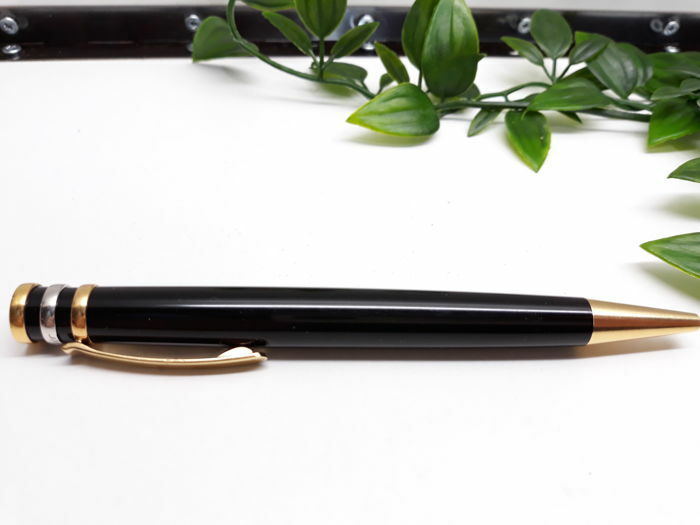 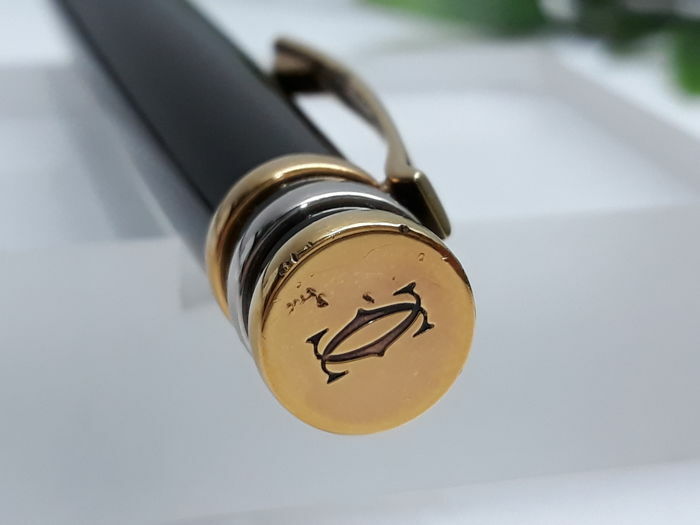 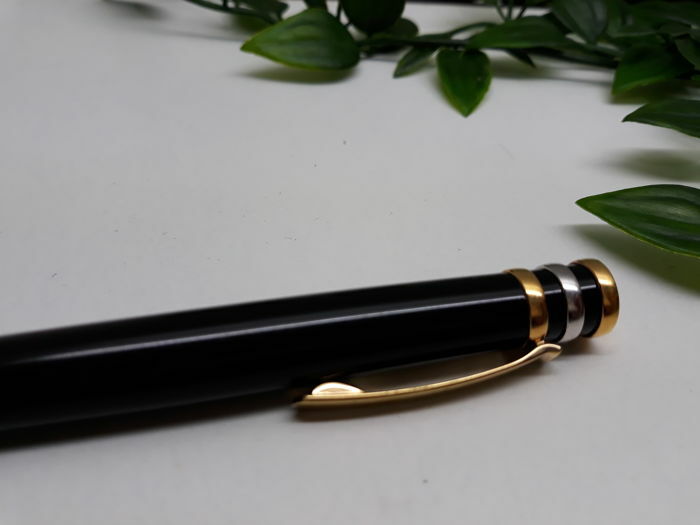 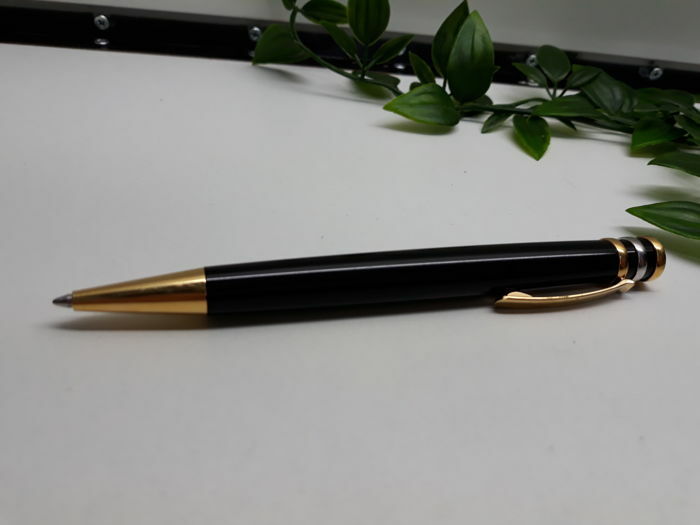 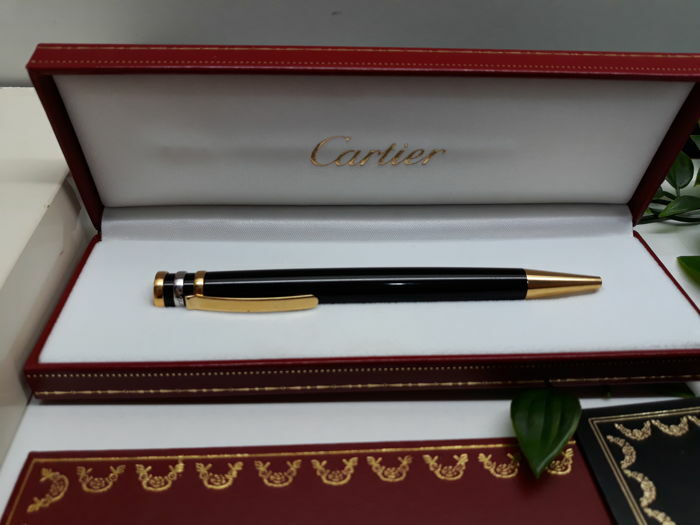 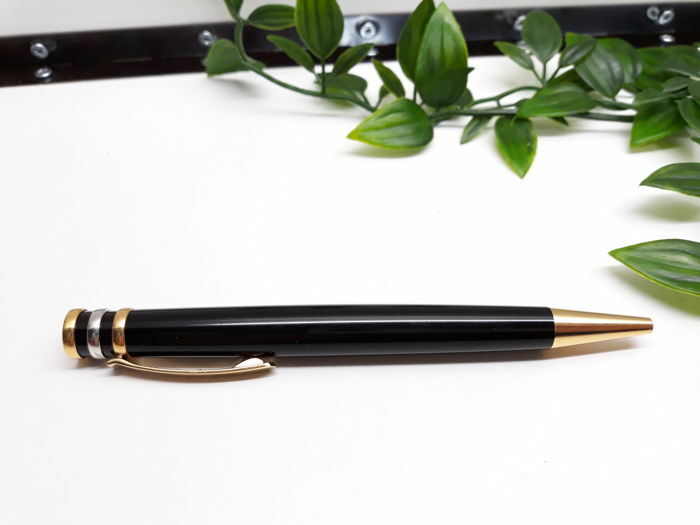 Cartier Triniti three gold pen, used article with normal and visible signs of use and conservation. 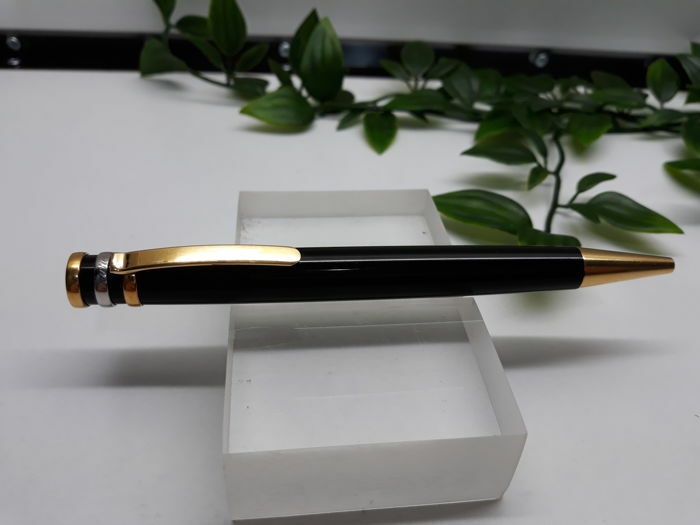 You buy the article shown in the photographs that are faithful reflection of the item’s condition. 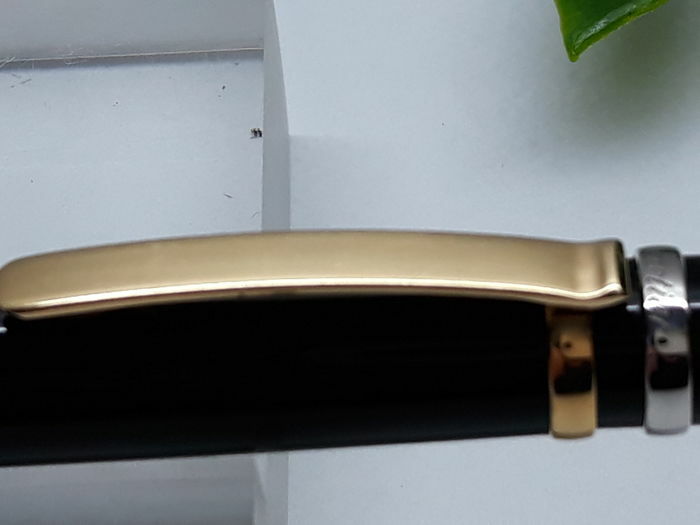 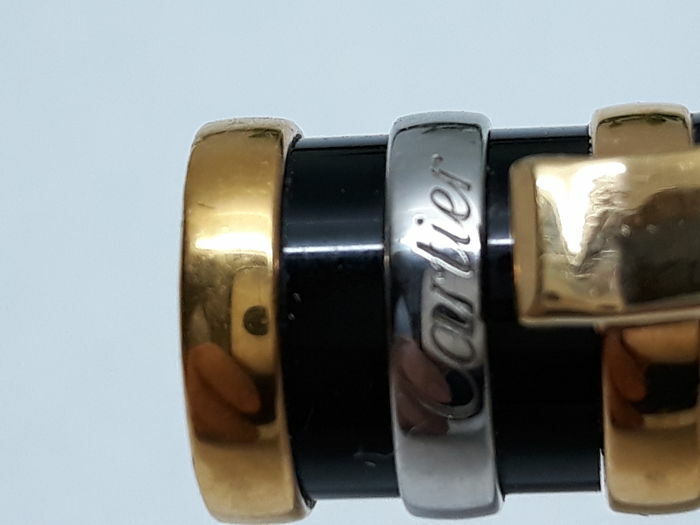 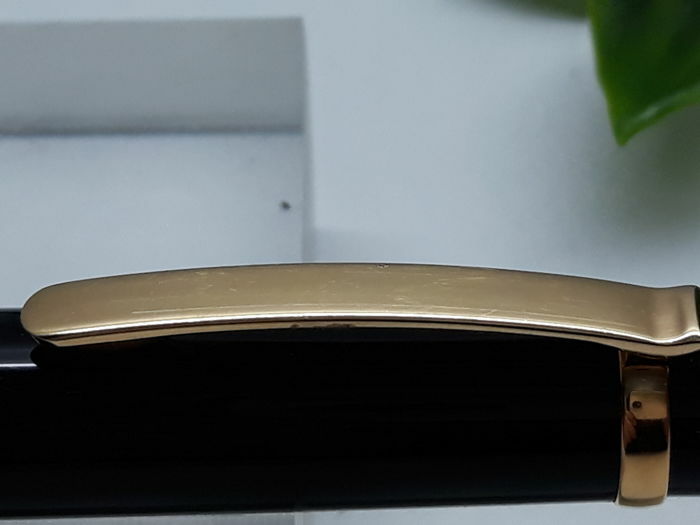 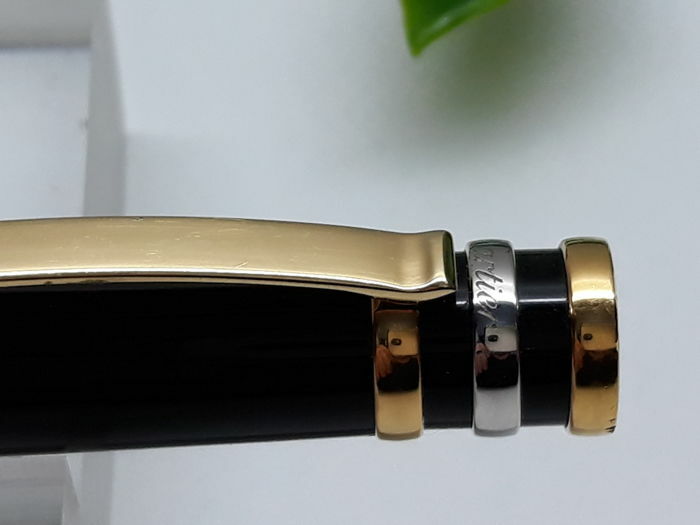 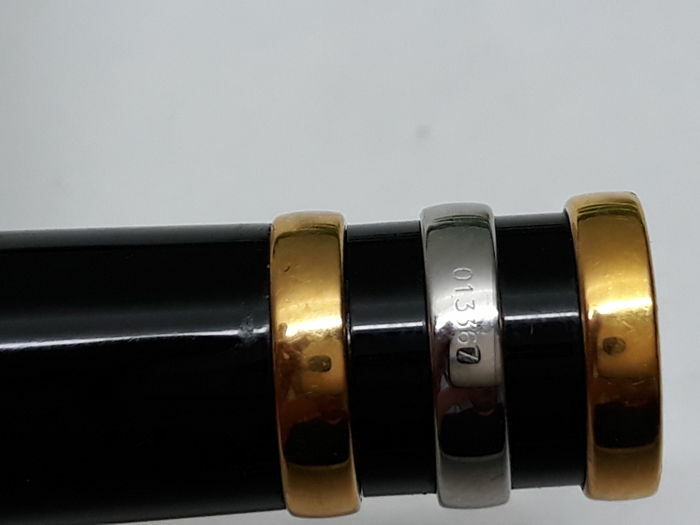 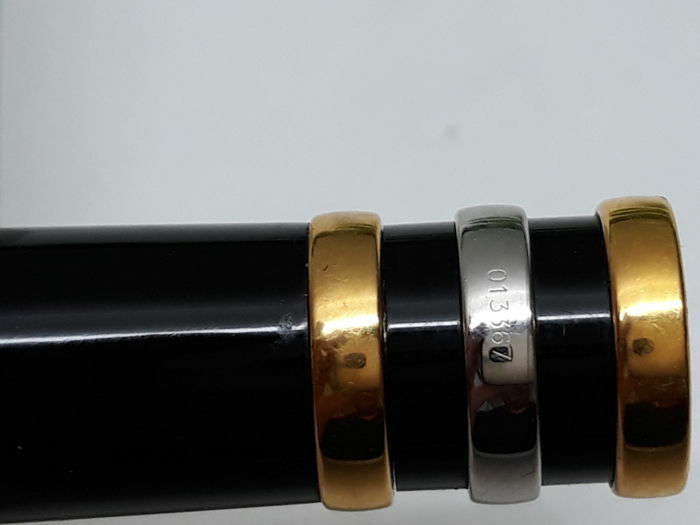 The case where it comes is original Cartier, but I see that it has been changed by mistake, and it’s own might have been sent to another client.